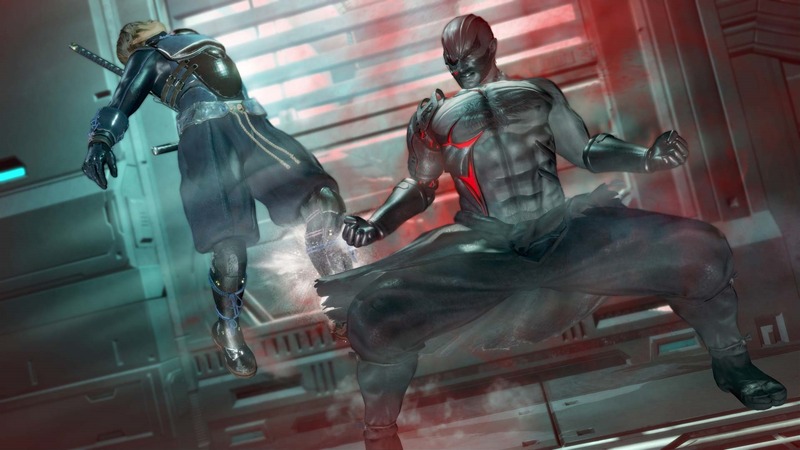 This morning, Tecmo Koei released the latest batch of Dead or Alive 6 screenshots, confirming returning character Raidou for the game. 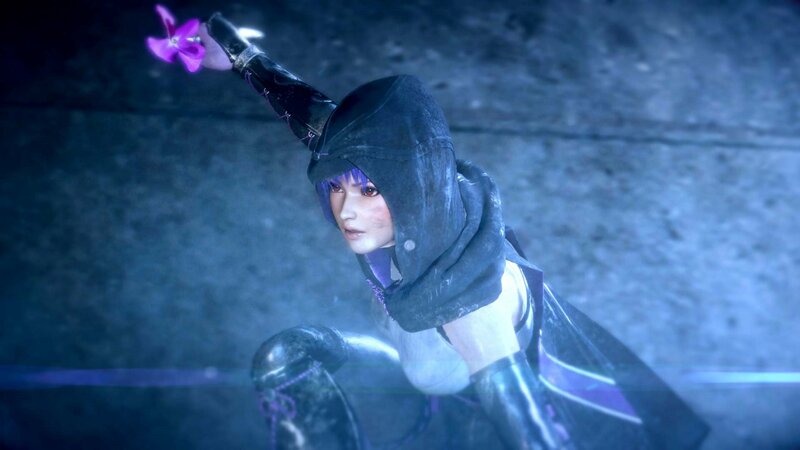 Additionally, a new "Chinese Festival" stage was revealed in the latest images, along with new screenshots of Training Mode, Story, DOA Quest (Mission mode), and DOA Central - which includes Wardrobe (Customization), Fight Records, Theater, Music, and Library. 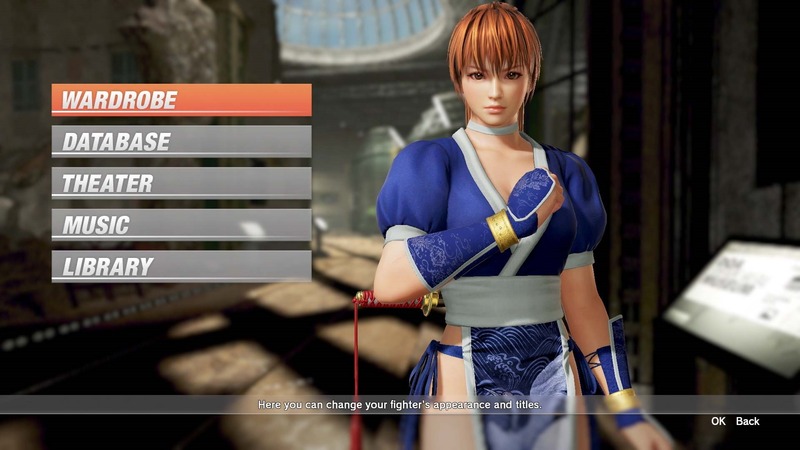 Tecmo Koei also provided some new details about each game mode in DOA6. A corner in China Town, with remnants of Spring Festival decorations visible all around. 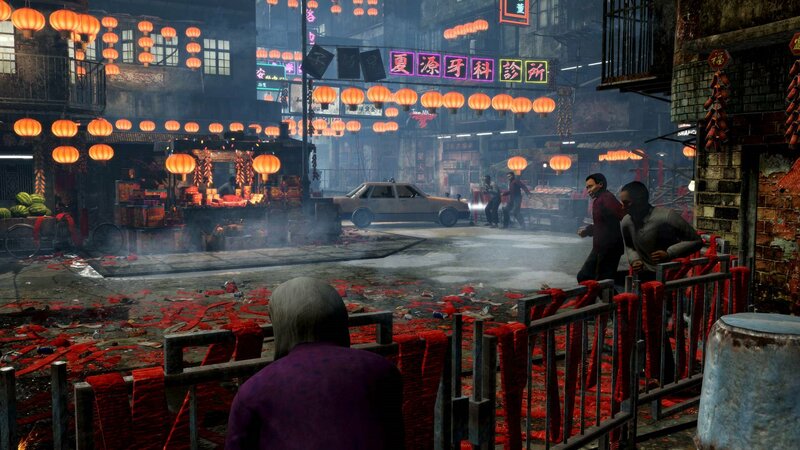 Beware, the ground is littered with unusual fireworks, which may cause explosions if disturbed. This is a busy back alley, with plenty of spectators. Throw your opponents into an old neon sign board to send sparks flying and boost the damage! This mode consists of clearing quests made up of several missions. Several rewards including costumes and owner points can be earned by clearing these missions. Playing this mode can allow players to naturally learn the game system. Versus Fight against the computer or other players locally. Arcade – Fight against a random selection of opponents to try to achieve the highest score. Time Attack – Fight against a specific number of opponents within a specified time limit. 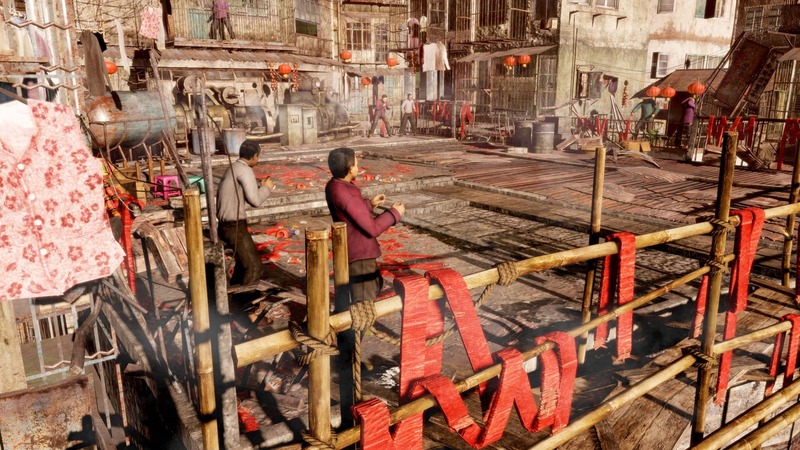 Survival – Defeat as many opponents as you can, as they appear one after another. Watch exciting and intense cinematics. 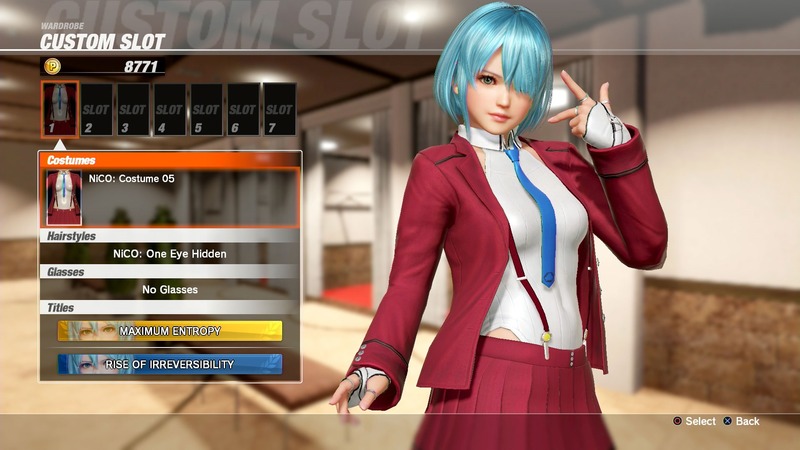 Progressing through Story Mode will unlock substories focusing on each character. Having trouble? 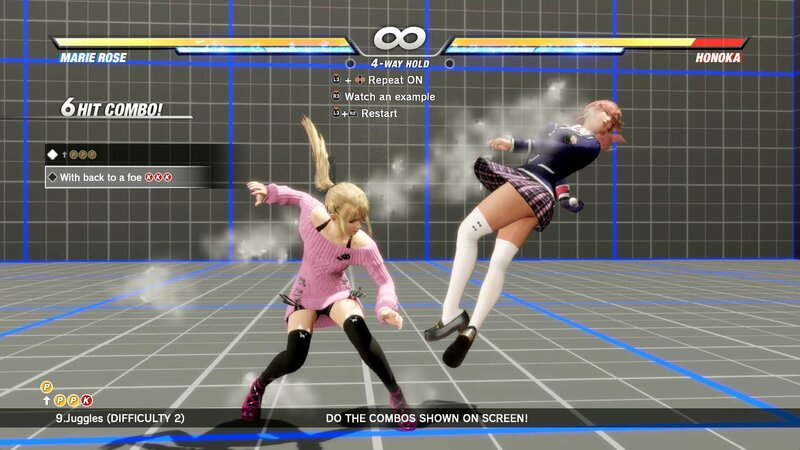 Use character tutorials during gameplay to learn about the playable character. 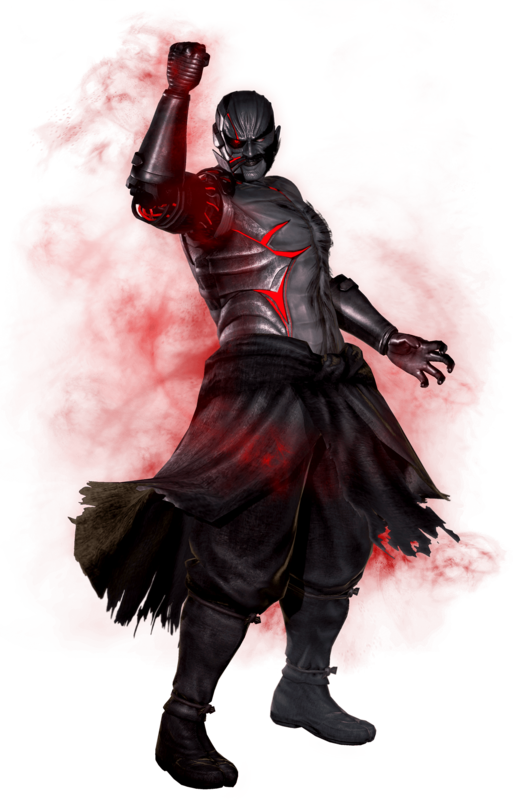 Free Training – Freely practice various actions with each character. 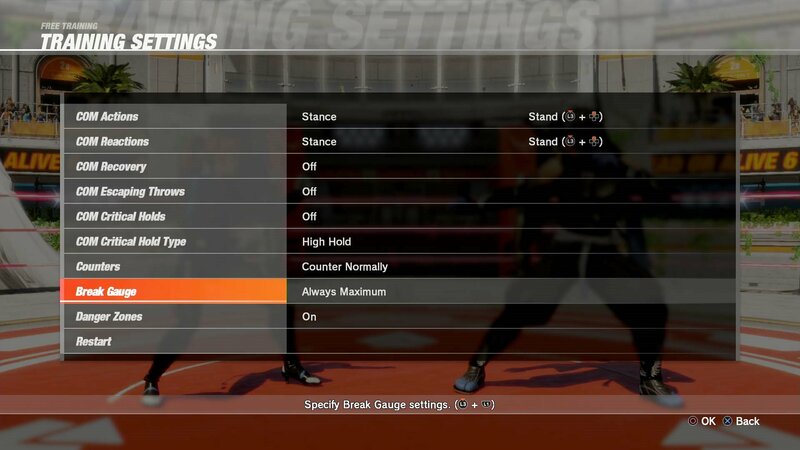 Tutorial – Close to 200 training categories available to deepen your understanding of the game system. 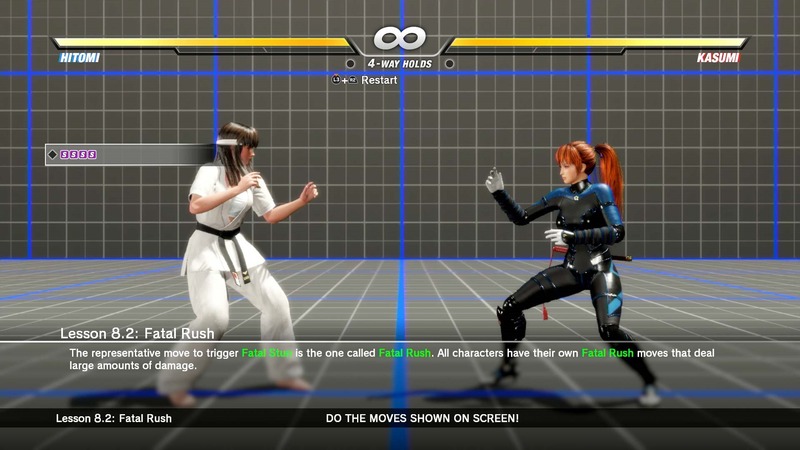 Command Training – Practice button commands and actions with each character. 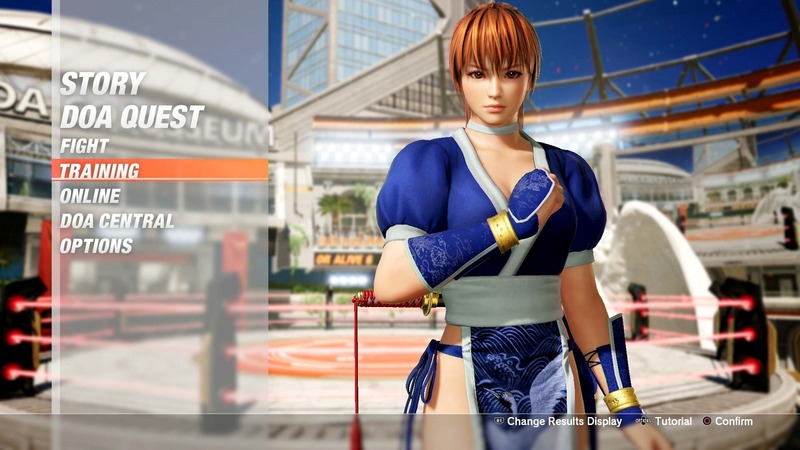 Combo Challenge – Test your moves and combo skills of each character in this mode. 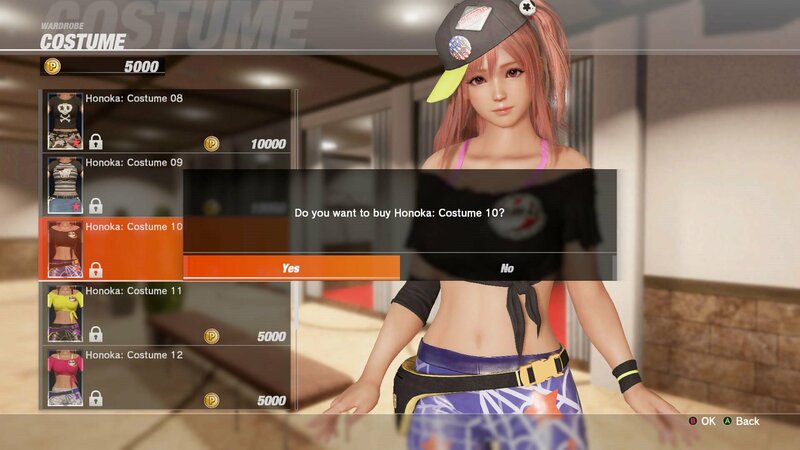 Wardrobe – Unlock and purchase new costumes, hairstyles, accessories, and titles. 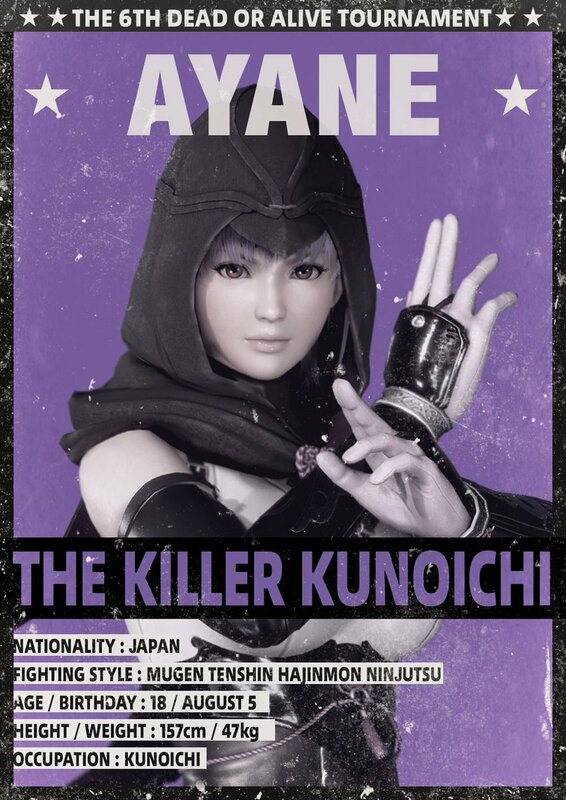 Customize your main fighter. Database – View your fight records. Theater – Watch replays and COM vs. COM battles. 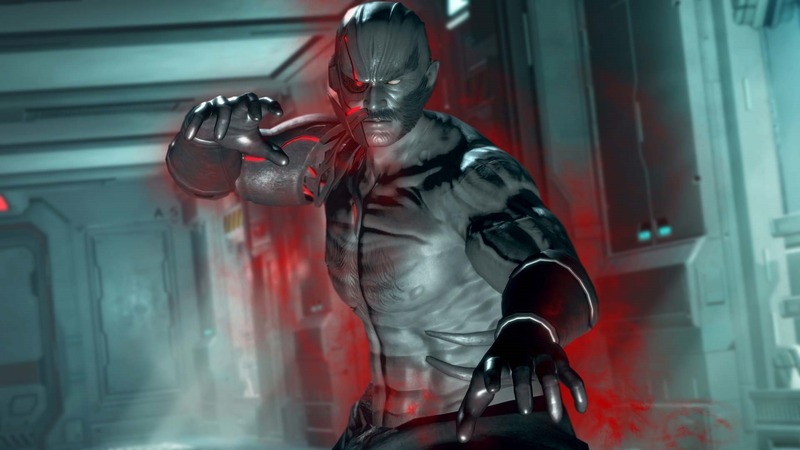 Music – Unlock and purchase new BGM. 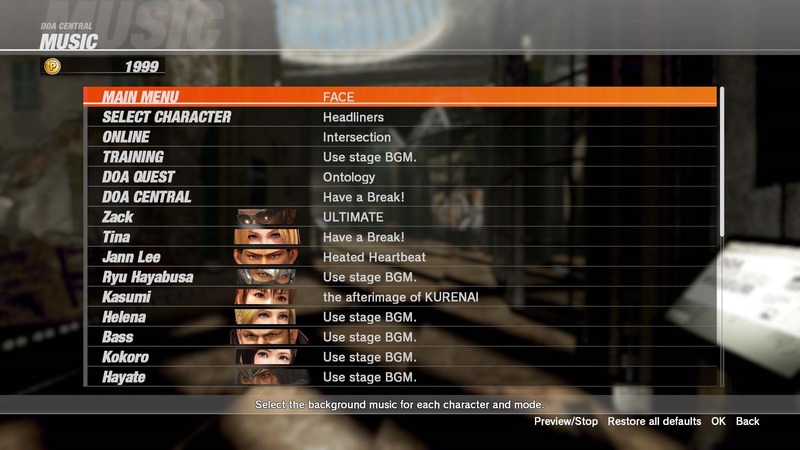 Change BGM settings for various modes. 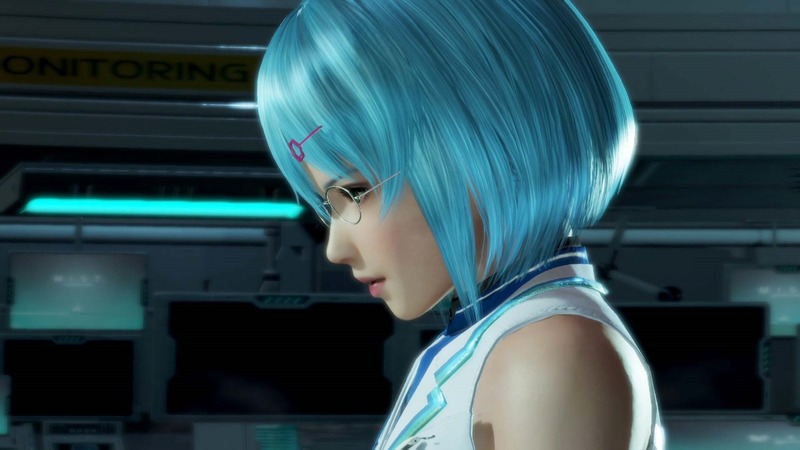 Library – Purchase and view DOA Encyclopedia and Trivia entries. 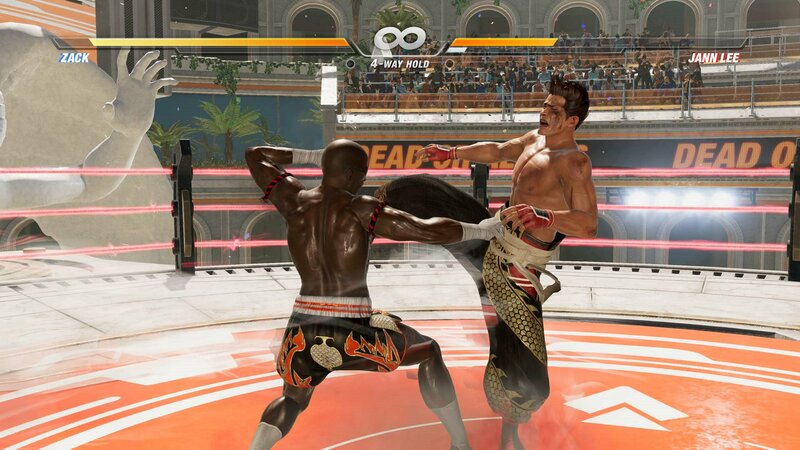 Dead or Alive 6 is planned for release on March 1st, 2019. 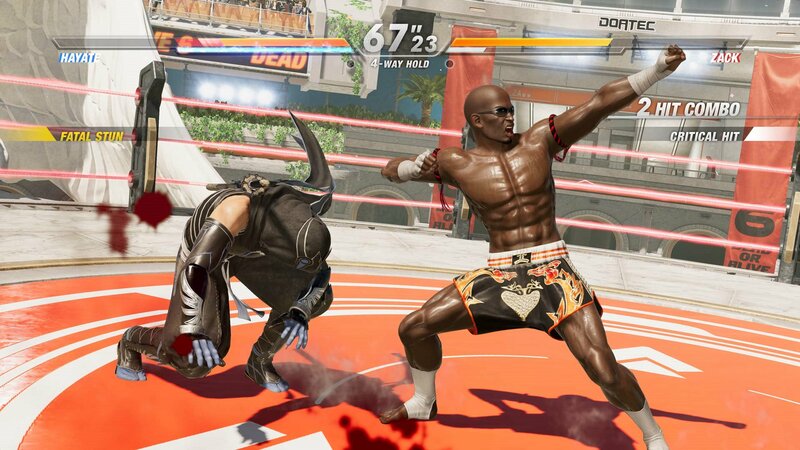 Stay tuned on FightersGeneration.com for continued coverage of DOA6.